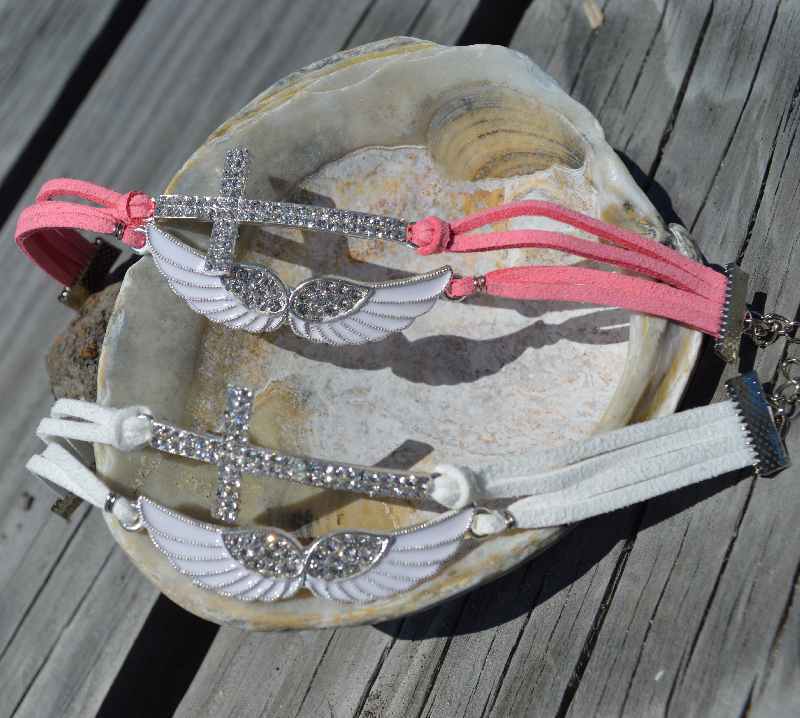 Our Cross and Angel Wing Bracelets are available in a choice of pink or white. 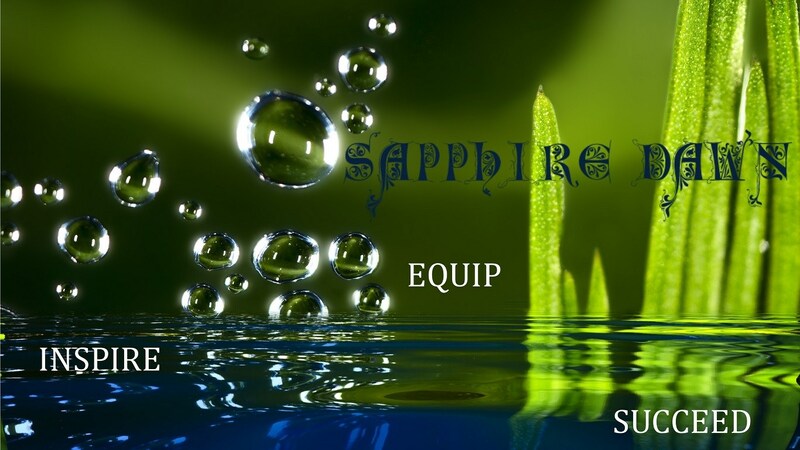 These make a perfect and sentimental gift for people attending church or who are Christians. They can easily be added to Christmas stockings. Each bracelet has an adjustable extension chain. The cross and wing has tiny rhinestones embedded and is made from enamel. This bracelet suits all ages, young and older. Bulk orders of this bracelet are available for your gift shop or clothing boutique.